We will advise the best and most cost effective way to meet your requirements. We have been operating our Air Conditioning Company for almost 35 years and have had a successful growth rate since our registration in 1981. We are a specialist dealer and service agent for state-of-the-art air conditioning systems such as Daikin, Fujitsu, LG, Mitsubishi Electric, Panasonic and Brivis Systems with efficient and economical world class products including the new, even more powerful Inverter technology. Echo Air Conditioning Pty Ltd employs a staff of 28 people, and our Sales Engineers have over 60 years total of experience. We can design and construct any type of system from domestic split consoles and splited systems to commercial multi storey buildings and are always available for site surveys and tendering. We will advise the best and most cost effective way to meet your requirements. We offer a quality service for both domestic and commercial markets. We offer a quality service for both domestic and commercial markets. 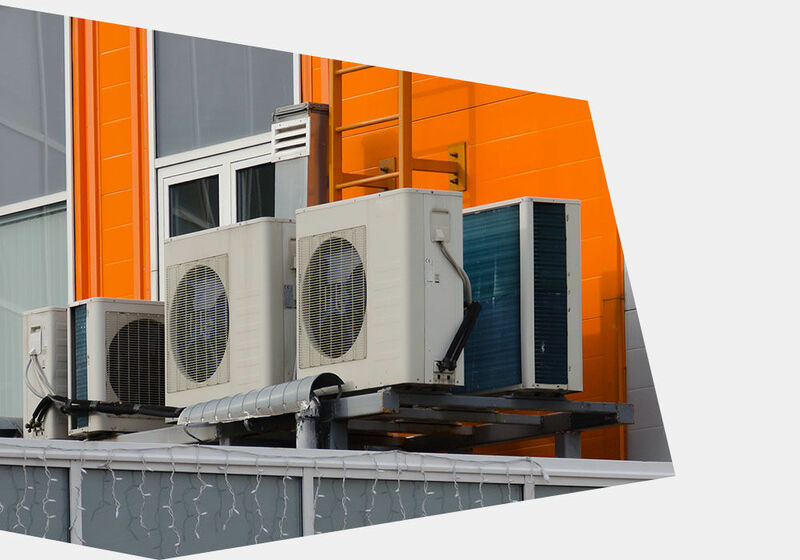 Apart from individual wall/window units, air conditioning systems are normally designed with multiple zones aimed at providing the most efficient and economical way of controlling your environment regardless of outside summer or winter temperatures. Commercial system design takes into account heat generating equipment, staff numbers and locations, people traffic, temperature disturbances due to opening doors etc and general thermal efficiency of the floor or building. The overall aim is to lower the cost of maintaining the desired temperature in designated areas. Our new branch is based in Penrith and covers west Sydney, Penrith area and the Blue Mountains.